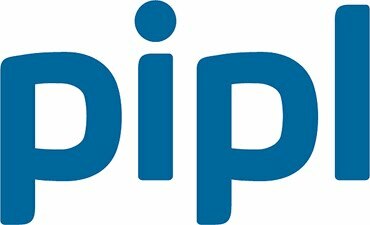 Pipl a search engine which helps you find deep web page contents that cannot be found on other search engines like Yahoo & Google. What's the meaning of "Deep Web" ? The Deep Web refers to the World Wide Web contents that is not part of the Surface Web, which is indexed by standard search engines. The Deep Web also called: Invisible Web, Hidden Web, and Dark Web. Example of websites with Dark Web contents: ICQ, Amazon, hi5, Flickr, and Myspace. With Pipl you can choose your searching criteria and get relevant information. you can search for a specific name/family name & country and get all the result containing the requested info. Advanced language analysis and ranking algorithms put all together to bring the most relevant bits of information about a person in an easy to read result.